Eide Advantage Pre-Owned vehicles are the best-backed, pre-owned vehicles in the region. 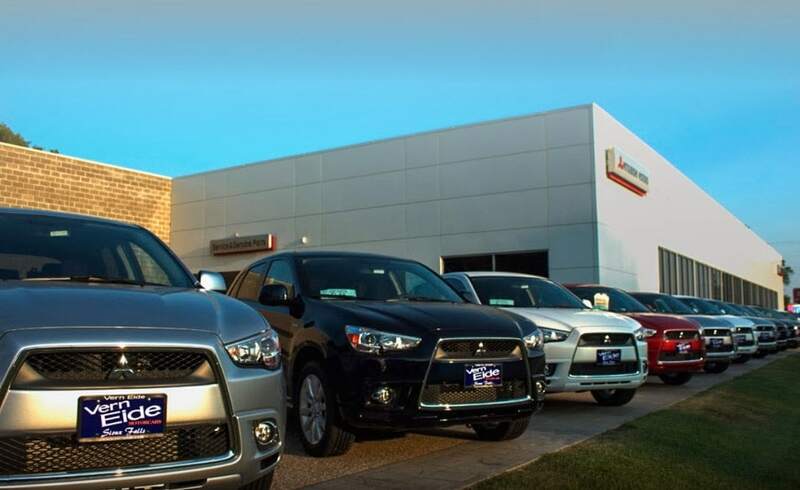 When you purchase a pre-owned vehicle from Vern Eide Mitsubishi, not only do you get a 6-month/6,000-mi. powertrain warranty, you receive peace-of-mind knowing that your vehicle meets the high quality standard set by Vern Eide Motorcars. Unlike other dealership warranties, we're not talking about wiper blades and bulbs - we're talking about engines and transmissions, making the Vern Eide warranty the strongest and most comprehensive warranty in the area. Is it truly a warranty like no other? 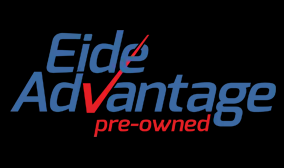 We encourage you to shop and compare Eide Advantage to any other pre-owned warranty out there. We're confident you'll find Eide Advantage to be the best.